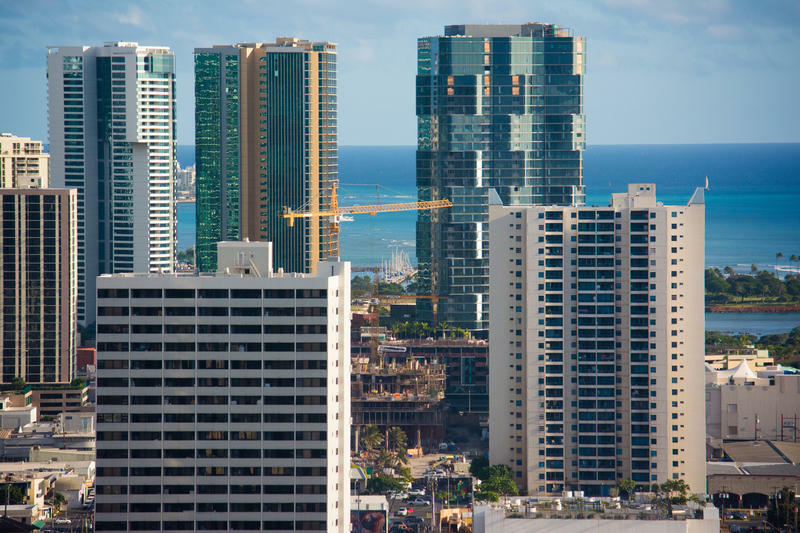 If your image of a Japanese real estate investor in Hawaii involves someone snapping up pricey homes in Kahala or luxury apartments, it’s time for an update. PBN research shows 57 purchases of ordinary townhomes and apartments in Windward Oahu and 37 in the same sort of properties in Mililani from 2015 to 2018. These are the sort of apartments typically rented by young local families or military folks. And they’ll still be that — these units are not being purchased as second homes but as investment properties. Buyers usually pay the listed price, neither haggling nor bidding up the prices, and intend to continue renting them out. Not only do these properties provide their owners a steady rental income, they also give them a tax break back home. Under Japanese tax law, certain kinds of investment properties, such as older buildings or wood-frame buildings, qualify for a write-off in which the buyer can claim $100,000 a year for four years. Of course investors from Japan are still buying second homes and luxury properties as well. And they remain the state’s top foreign buyers. 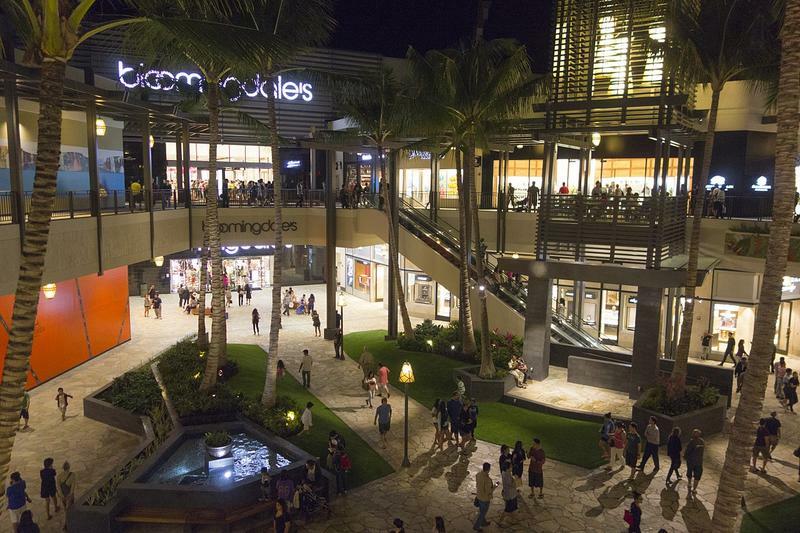 Last year, buyers from Japan spent a total of nearly $580 million on 428 properties. Our No. 2 buyer was Canada, with Canadians buying 139 properties for a combined $140 million. 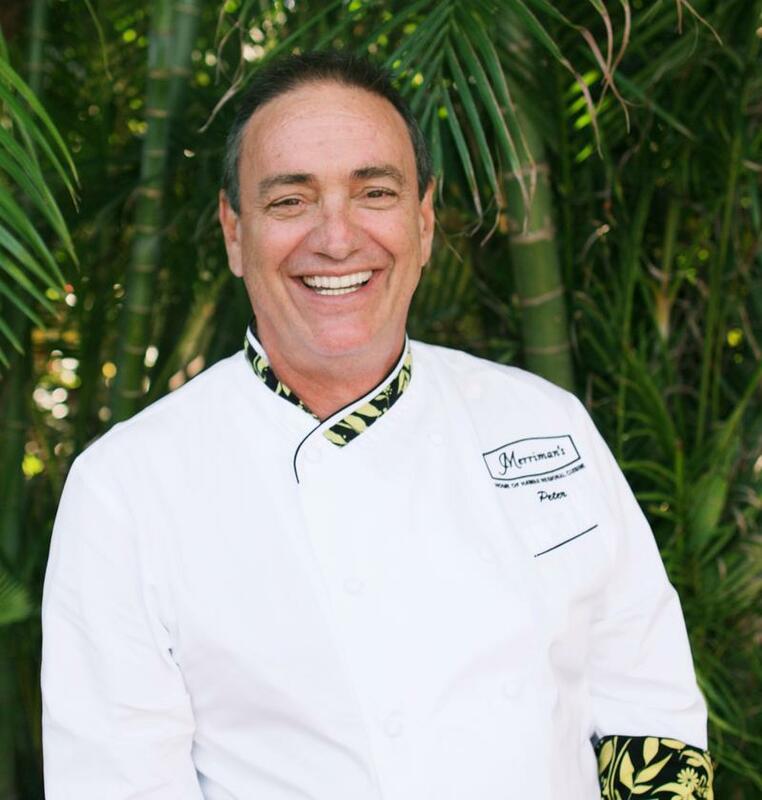 Peter Merriman is one of the founding Hawaiʻi Regional Cuisine chefs. These days he’s busy with new projects — and new horizons.